Music festivals conjure up visions of Woodstock and Monterrey Pop, tales of Lollapalooza and Bonnaroo, and vaguely lucid memories of Voodoo and Langerado (oh how I miss Langerado). Rhythm Foundation each year does its part to contribute to the music festival quilt of America with its own very distinctive, very intimate Heineken TransAtlantic Music Festival. Combing the world for innovative musicians, they have for years fashioned a program that meshes with Miami’s diverse music appetite. This year marks the 13th year for TransAtlantic, a two-day affair set for this Friday and Saturday at the North Beach Bandshell on 73rd and Collins Ave. I’ve been attending this festival for years, since before my kids were born (they are 9 and 7 now) and always come away with good memories. 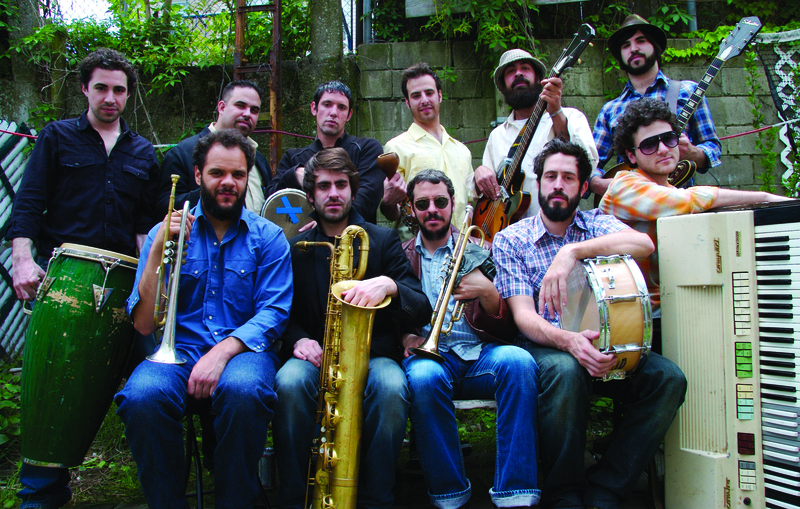 Past performers include Aterciopelados, Sidestepper, Jorge Drexler, Seu Jorge, Amadou and Mariam, and Zero 7. Here’s a preview of this year’s intriguing lineup. In this age of fusion, sampling and copycat acts, it is a real pleasure when purity shines through. 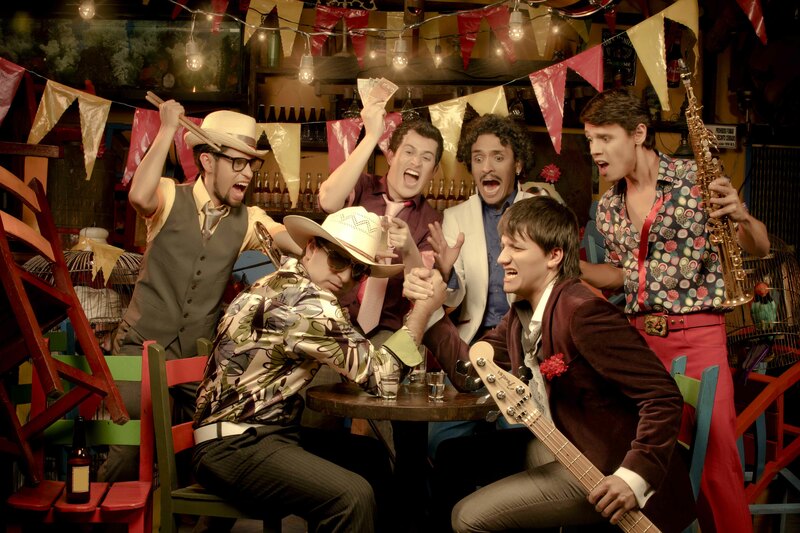 Puerto Candelaria at its core is a Cumbia band from Medellin, Colombia, and they celebrate their ancestral roots with a dose of theatric, surreal flair that reminds one of the magical realism found in a Garcia Marquez passage. This New York instrumental band first performed at TransAtlantic in 2009, and they don’t travel light. Eleven members, lots of horns and percussions. Their music sounds like extended reflections on retro cop show theme songs. No wonder they have been described as a “70s Psychedelic” band. I like the 70s. I like psychedelic. And I grew up on Starsky & Hutch so I’m looking forward to hearing them blast away on Friday night. French born. Chilean roots. 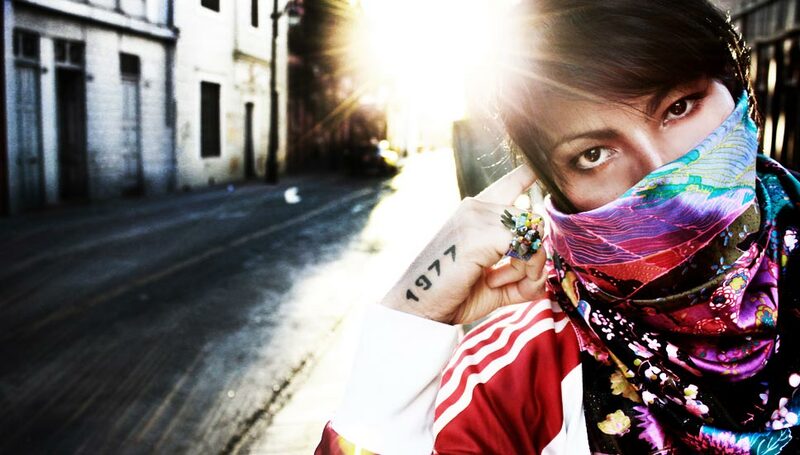 The daughter of exiles from the Pinochet regime, Ms. Tijoux embodies the gulf between the developed and the developing world with a hip hop bravado that pops like Missy Elliott and crackles like Lauryn Hill. Her “1977” track (the year she was born) was featured in a Breaking Bad episode. (Remember the Mike & Jesse day-long money pick up sequence?) She made NPR’s 2012 list of Best Latin Alternative Music of the Year in 2012 (“Las Cosas Por Su Nombre”) and has continued to be featured there. She is a star and she’ll be tearing it down on Saturday night. Brother and sister duos worth there place are rare in music. The Carpenters? Pass. The White Stripes? You had us fooled for a while. 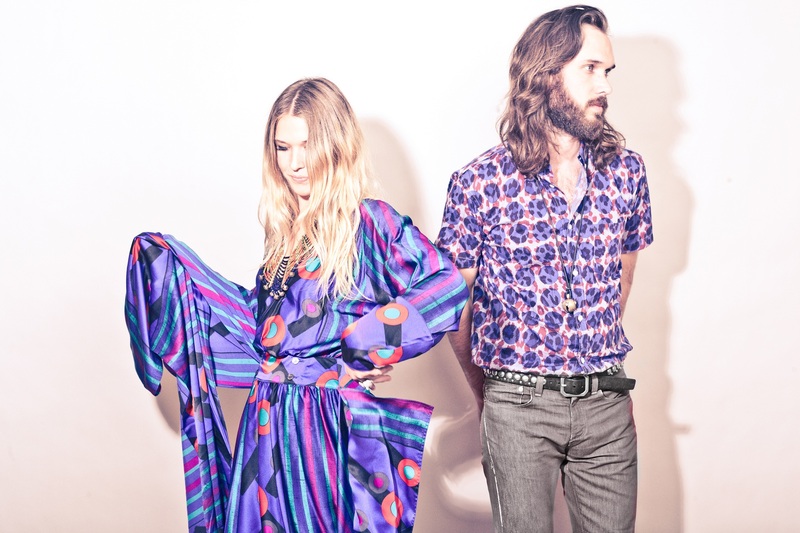 Wild Belle is a brother-sister music act from Chicago that draws from reggae and paisley pop. Brother Eliot is the instrumentalist (he usually bounces between the piano and the saxophone) while sister Natalie delivers vocals with a subdued Bond girl quality to her. Their music is shag carpet cool. Finally, each night will also feature a local band: MY DEER on Friday night and BLUE JAY on Saturday. Both are newcomers to the local indie scene. This is another fine thing Rhythm Foundation does well. No matter where the transatlantic flights take them, they never forget their roots. In 1978, at the apex of Disco, there were two record companies that soared above the rest: Casablanca and TK. 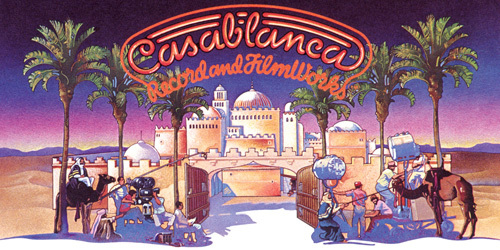 Casablanca had New York City, Donna Summer, The Village People, and was backed by Warner Brothers. 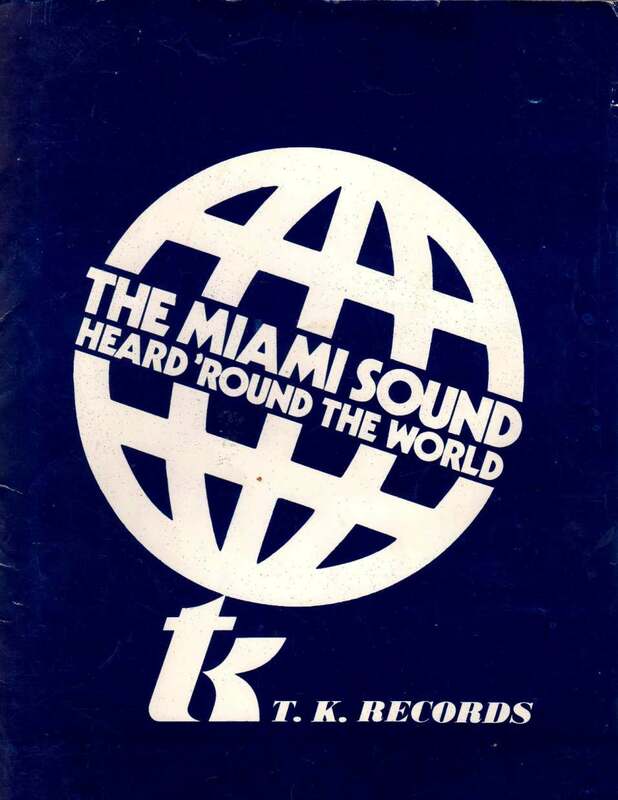 TK was in Hialeah, Florida, started from the trunk of a car, and went on to produce 27 gold records, operate more than twenty different labels, and become the largest independent record company in the world. 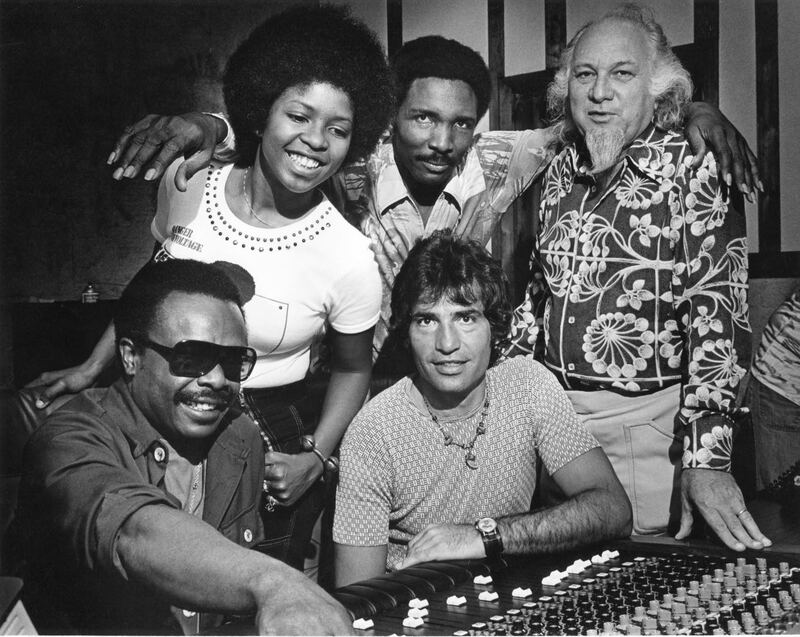 TK was the brainchild of the late Henry Stone, innovator of record distribution, king of record promotion, pioneer of Disco music. 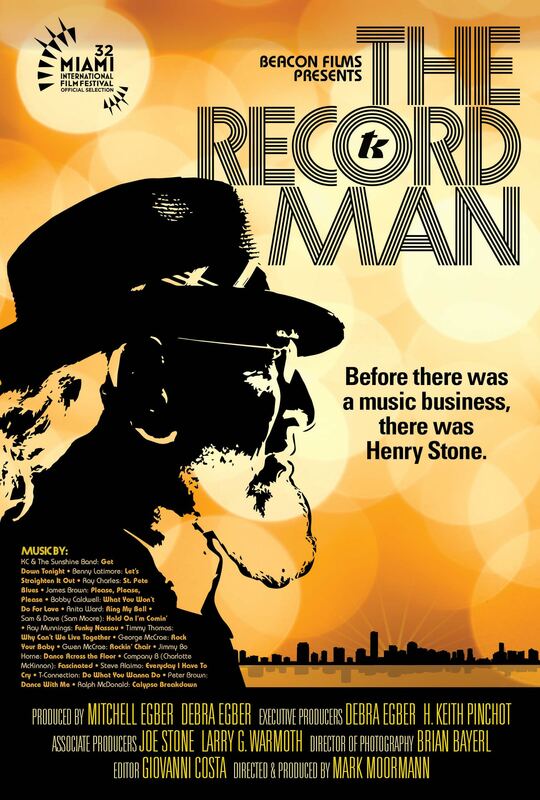 Now a new documentary film on Henry Stone titled THE RECORD MAN is set to premiere Tuesday, March 10th at the Miami International Film Festival. The film was directed by rock-doc veteran Mark Moormann and produced by first-timers Mitch and Debra Egber of Beacon Films. I interviewed Moorman by phone recently. We talked TK. We talked Henry Stone. He said this film embodies much more. This is the history of Miami music. Stone cut his teeth selling early R&B records in Los Angeles around 1946 from the trunk of his car. Two years later he was in Miami. When Stone arrived here in 1948 the local record industry was non-existent, nothing but mob-owned jukeboxes turning over 45s in dive bars, juke joints, and brothels. Legend goes that someone recognized him in the street, told him he had boxes of records to unload and offered them to Stone. Stone bought them all, stored them in a warehouse near downtown Miami, and, voila! he was in the record distribution business. Stone started Tone Distributors and got to work. With the emergence of television, radio programming in the late 40s/early 50s was shifting away from variety shows and soap operas towards more news, talk, and music. So Stone befriended a few local DJs and would nudge them to play his records. When nudging was ineffective, he’d slip a hundred dollar bill or two inside the record, whatever it took, because once that record hit with local listeners, Stone would sit back and take orders from retailers. The next day he’d be phoning the record company to place an order for 10,000 copies of the record, say, Sam Cooke’s 1958 classic, You Send Me. He eventually struck deals with Atlantic Records, Chess Records, Motown, and others to distribute their product in South Florida. 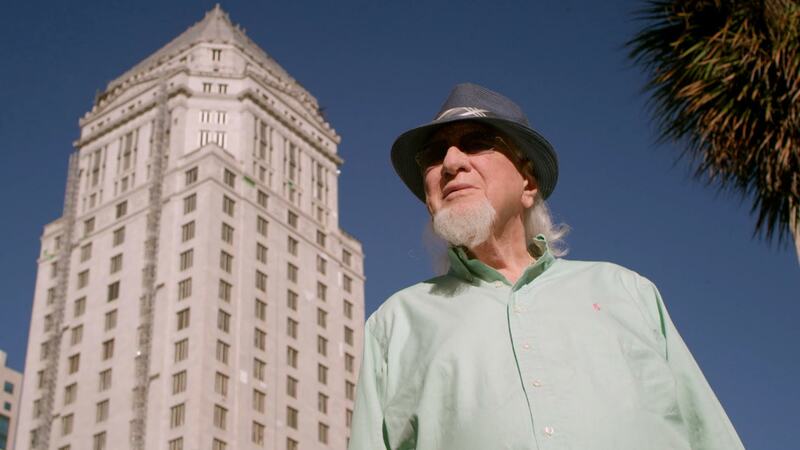 Within a few years, records did not get sniffed in Miami unless they passed through Henry Stone’s hands. But he didn’t stop there. In the 50s he recorded Ray Charles. 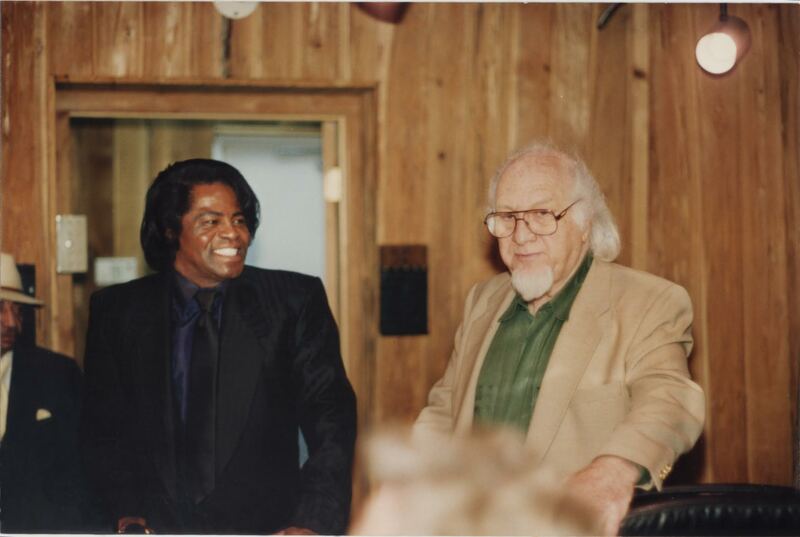 In the 60s he recorded James Brown. In the 70s, he moved the production to an 18,000 square foot warehouse in Hialeah, changed the name from Tone Distibutors to TK Productions (TK was named after Terry Kane, a sound engineer he poached from North Miami’s Criteria Recording Studio), and made music history. Soul, R&B, funk, disco, even early rap music – TK composed it, produced it, and sold it. TK had more than 20 different record labels. Often they’d have multiple records burning up the charts at the same time. Moormann said this strategy illustrated Stone’s business acumen. So the radio stations wouldn’t get wise and see that it was the same company that was making all the records and getting on the air. Moormann recognized during the making of the film that Miami’s music history is inspired by its geography, its fluidity, and its diversity. There’s a legacy here [Miami] of great music and people making their own music. Moormann interviewed dozens of musicians and music people for the film. He said everyone was very accommodating. These included Harry Wayne Casey (KC of KC & The Sunshine Band), Sam Moore (Sam & Dave), and R&B singers George McCrae (Rock Your Baby) and Anita Ward (Ring My Bell). They wanted to tell their story. But this is not all feel-good stuff. There were lots of business deals that went awry. The record industry has always had a seedy side and Stone was no angel. Stone had many rifts. Moormann said from the beginning he was always looking for the edgier story. [The film] is not a black and white thing. There are lots of gray areas. But that was the record business. Moormann said the hardest interview was Stone. Henry lived in the moment and was always thinking forward. It took a lot of interviews. He didn’t come clean on some business stuff. But the last interview in his place, he just delivered. Not long after Disco died in 1980, TK crashed and filed for bankruptcy. It was epic, said Moormann. Stone sold whatever catalog of music he had remaining for a fraction of its value today. But soon after, he was back in the game producing and promoting Miami Freestyle records. He remained in the fading spotlight till the very end (Stone passed away in August 2014 at the age of 93). Henry Stone did many things right. And sure, he did many things wrong. But he was a scrapper who did things his way. That’s kind of who he was. He was a record man.